US CRYOTHERAPY MAKES EMPOWERING YOUR WELLNESS EASY AND AFFORADABLE. We now have even more options tailored to your specific needs, including using your HSA and/or FSA affiliated with your insurance plan. Process your payment at any of our centers or e-store for any US Cryotherapy wellness plan or service. 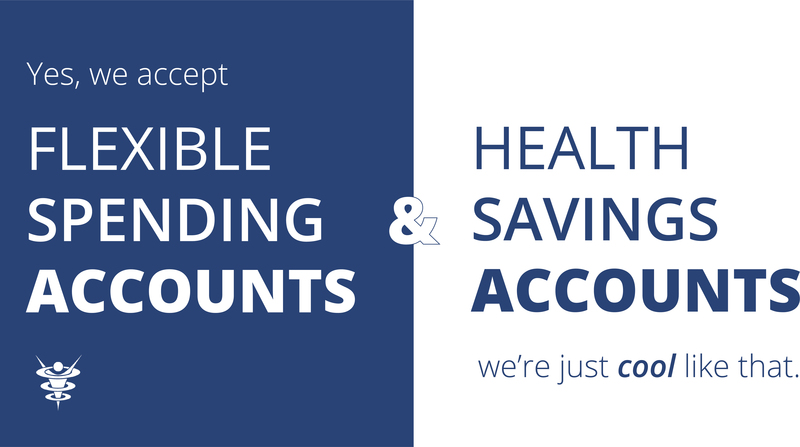 Using your HSA or FSA at our center is as simple as using any other payment method. WHAT IS HSA AND FSA? Flexible spending accounts (FSA) and health savings accounts (HSA) are both great healthcare plans that reduce an employee’s income tax liability and let them pay for medical and wellness related expenses. FSA and HSA plans are like personal savings accounts. However, the funds in the accounts can only be used for qualifying medical expenses & US CRYOTHERAPY qualifies for those medical expenses! FSA funds are use it or lose it, and any unused money left over at the end of the year is no longer yours. Unused funds go to your employer, who can split it among employees in the FSA plan or use it to offset the costs of administering benefits. However, with us you can. BUY it NOW and USE it LATER! By going into our centers or looking at their e-store and buying monthly or yearly packages at a great value. Contact your nearest center to find out more details about using HSA/FSA! Check with your insurance carrier to determine if they require documentation for US Cryotherapy treatment eligibility as an expense on your plan. Some insurance companies require a prescription or letter of medical necessity from your doctor. Check with your tax advisor for any tax deduction questions or concerns as US Cryotherapy does not provide tax advice.